The Onas Team is not only committed to excellence in construction, land development and management consulting, but is dedicated to providing extraordinary customer service and client satisfaction with every project. Our team is diverse and well qualified to provide outstanding services to clients throughout the United States. Onas firmly believes that our time-tested philosophy of being committed to providing the highest quality services to our clients regardless of the size of the project is the key to our success. 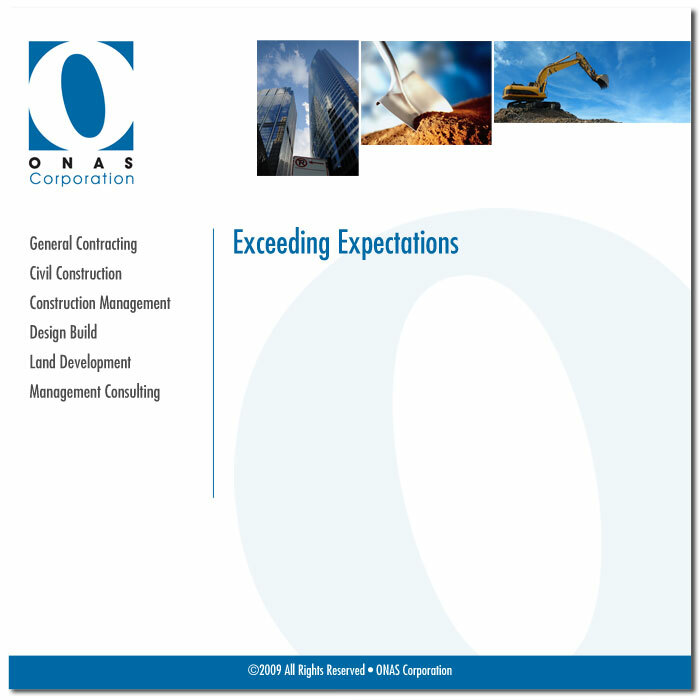 Onas Corporation is dedicated to "Exceeding your Expectations."